As one of the most important safety components on your vehicle, if not the most important, it is vital to make sure your brakes are well-maintained. At Titan Auto & Tire in Moseley, VA, our ASE Certified technicians are ready to inspect and repair your brakes to ensure the safety of you and your family. Having your brakes regularly inspected for wear and damage can protect you and your passengers while saving you money by catching any damage before it becomes too costly. It is important to be alert and recognize the warning signs of brake trouble. 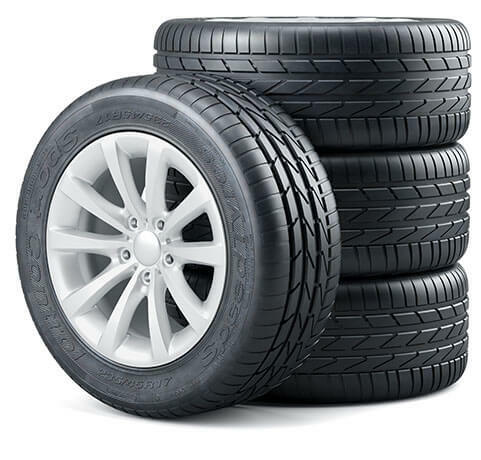 Some signs it may be time to bring your vehicle in to your local brake system experts in Moseley, VA are if your car is pulling to the left or right, or if you hear odd noises when you apply the brakes. Other warning signs include an illuminated brake warning light, brake grabbing, which means your brakes are “touchy” or are grabbing with the least amount of pressure, vibration, hard pedal feel (when the pedal goes to the floor), and squealing. There are many signs that can warn you that your brakes need attention, and many are audible. Do you hear a high-pitched squeal? Your brake pads may be wearing down too low. If you’re hearing a grinding metal-on-metal sound, get your vehicle to the shop. If you’re hearing this, you may even need to be towed to the shop, which we can help you with as well, to prevent further damage. Driving too long on worn brakes can create extensive, and expensive, damages to your braking system. If you notice any of the warning signs, we recommend scheduling service with us as soon as possible. After all, your brakes are such an important safety feature on your vehicle, so keeping them in tip-top shape is vital. The way you drive can have an effect on the life of your brakes. Sudden stops, especially from high speeds, can shorten your vehicle’s brake life. The type of your vehicle, the quality of the brake lining material, and brake fluid levels can also all affect the lifespan of your vehicle’s brakes. Our qualified technicians inspect your brakes every time we see your vehicle at Titan Auto & Tire because your safety is our first priority. Our customers are always welcome and encouraged to visit our skilled ASE Certified technicians in their work areas, so we can show them any safety or maintenance concerns we find. Whether you are noticing warning signs, or just think it is time for a brake inspection, schedule your appointment today! 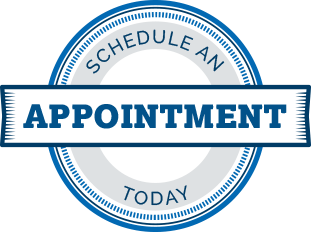 You can call us at (804) 739-9323, or you can easily schedule your appointment online through our convenient scheduling form.